One of the bigger highlights from today’s Nintendo Direct was the unexpected announcement of a new Switch title from Platinum Games. Astral Chain is a futuristic action game that will see an exclusive release on the Nintendo Switch on August 30th, 2019. A brief description of the title from Nintendo, along with the trailer, can be found below. Astral Chain is a new action game from PlatinumGames, the creators of the Bayonetta™ series. 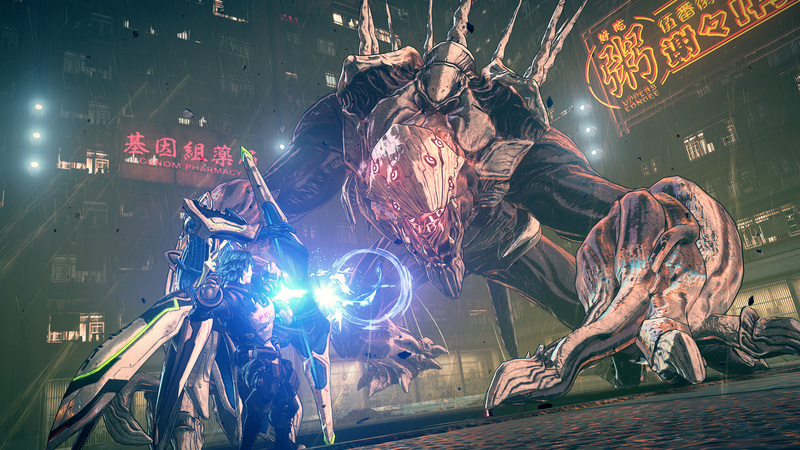 As part of a police special forces unit in a multi-cultural futuristic city, players work together with a humanoid special weapon, Legion, in a synergetic action system of battle and exploration. Given that this is merely our first glimpse Astral Chain, we can hopefully expect more information to be made available in the coming months. Be sure to tell us your thoughts on this new announcement in the comments below. Also, be sure to take a look at the rest of today’s Nintendo Direct for information on the other titles and updates that were discussed.